Love your parka jacket! Iar botinele sunt superbe! I love this parka! It looks great on you!!! wow dear, i love your jacket! Great look as always!!! Parkas are the cutest! This one looks great on you. Nice jacket! nice scarf too! 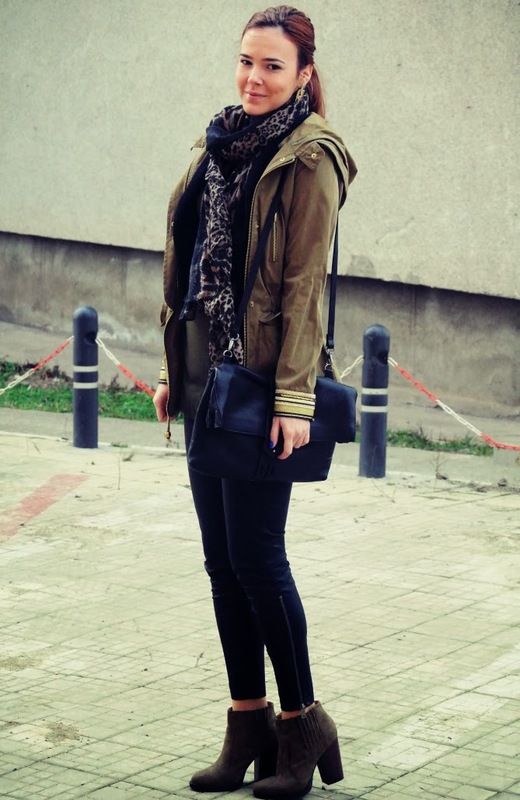 That parka is gorgeous and I love the printed scarf, you look amazing! 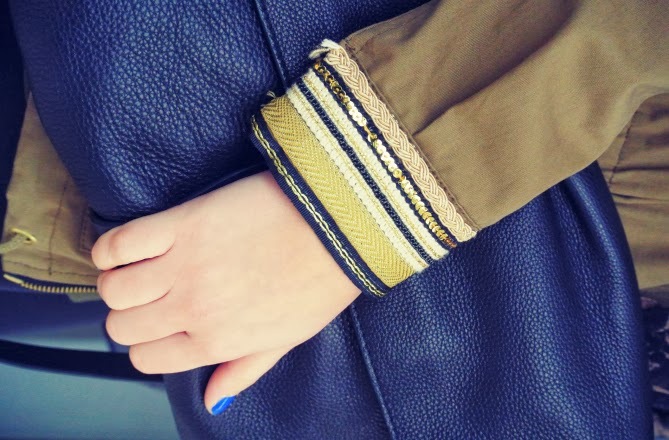 I love the sleeve details! So cute. And I love the animal prin scarf too! I love those Zara booties!! That parka is so nice. Check out the giveaway on my blog!! This coat is beautiful and I love how you styled it. That scarf is a perfect accessory! Such a gorgeous parka and pants! You look wonderful! Thanks so much for visiting my blog! I followed you on GFC but I can't seem to find you on facebook. Let me know where to find you and I'd be happy to follow! love everythings in this outfit! Very nice jacket and shoes ! Beautiful look ! este chiar frumoasa! si imi plac si ghetele!